This museum and memorial dedicated to Steinbeck&apos;s creative legacy is a must-visit for any fan of Steinbeck — or anyone just looking for a deeper knowledge of literary history. 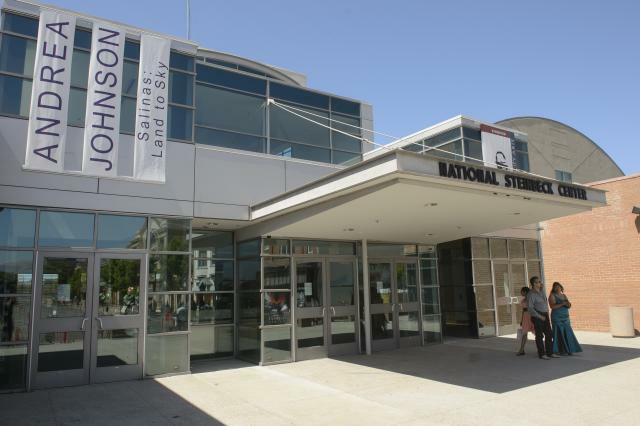 The National Steinbeck Center features frequent events, such as contests for young writers and the annual Steinbeck Festival every June. 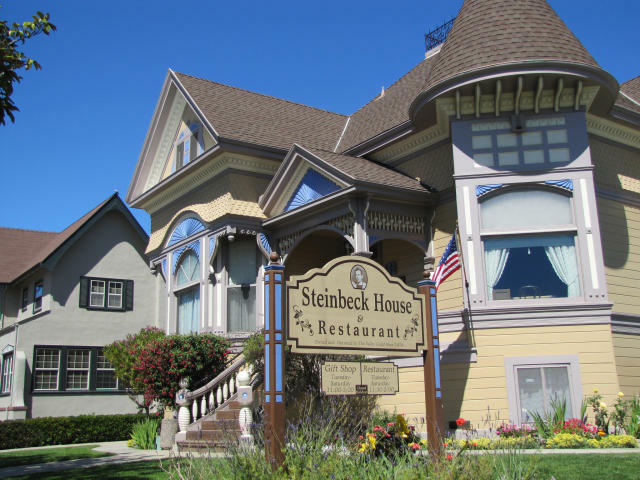 This is Steinbeck&apos;s humble boyhood home, which now serves lunch to those who want an up-close-and-personal taste of the great writer&apos;s beginnings. Delight in Steinbeck&apos;s memory with a good lunch at this cozy spot, open Tuesday through Saturday from 11:30 am to 2:00 pm. "Cannery Row in Monterey in California is a poem, a stink, a grating noise, a quality of light, a tone, a habit, a nostalgia, a dream," opens Steinbeck&apos;s iconic 1945 novel, "Cannery Row." 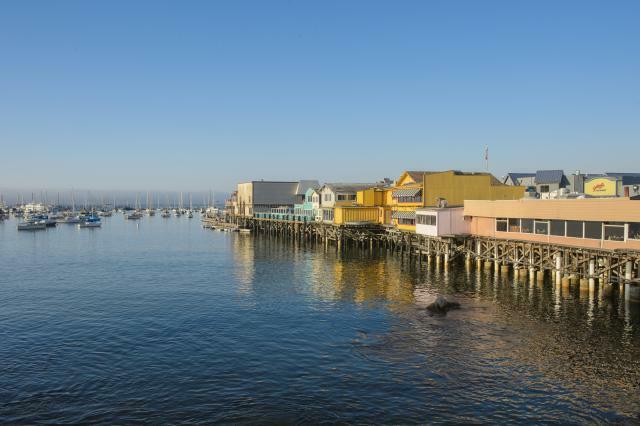 Present-day Cannery Row is as charming as it was in Steinbeck&apos;s day, full of waterfront shops, restaurants and hotels. 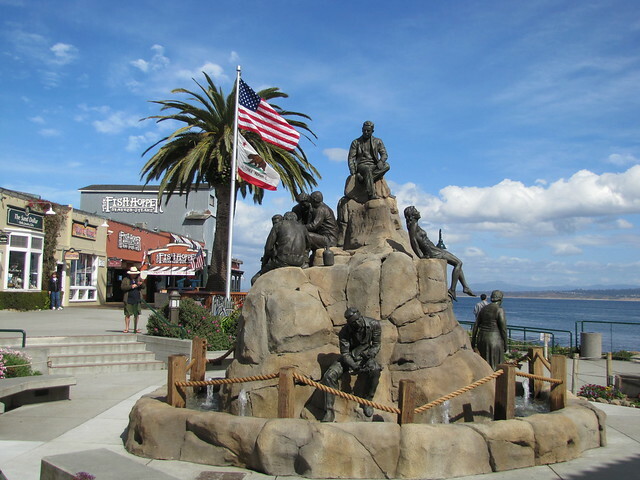 Along Cannery Row is Steinbeck Plaza, which showcases a gorgeous monument to the late, great author and the migrant workers at the heart of the novel. 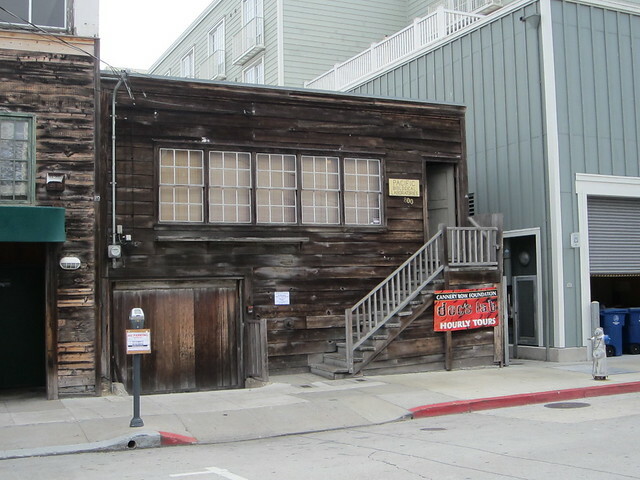 Keep walking down Cannery Row and you&apos;ll find Ed Ricketts&apos;s Lab, which was also featured in the novel "Cannery Row." Head inside for a tour of Pacific Biological Laboratories and view a unique scientific setting that figured prominently in an American classic. Featured in "Sweet Thursday," the sequel to "Cannery Row," this stretch of shops along the water offers the perfect opportunity for a casual stroll. Pick up a gift or enjoy a bowl of clam chowder in an area that deeply inspired Steinbeck creatively. Old Fisherman&apos;s Wharf is also home to many whale watch tours. 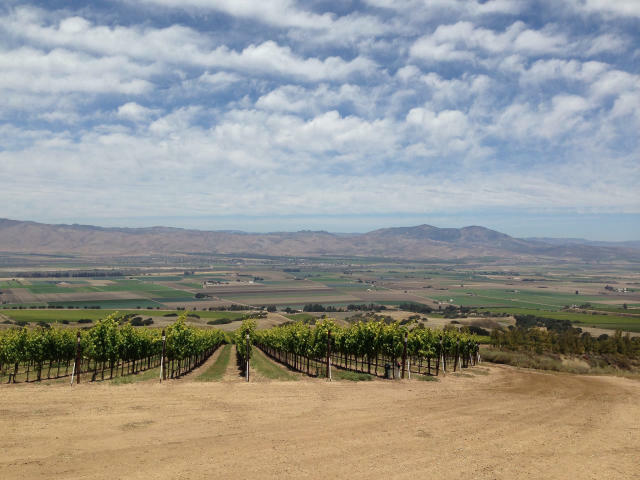 What trip to Salinas Valley is complete without hitting the River Road Wine Trail? 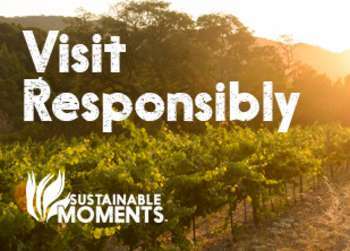 Enjoy this singular wine-tasting experience in the lovely surroundings that Steinbeck once called home. Steinbeck embodies the spirit of Monterey County. It&apos;s a spirit that is humble, quintessentially American and dedicated to natural beauty. 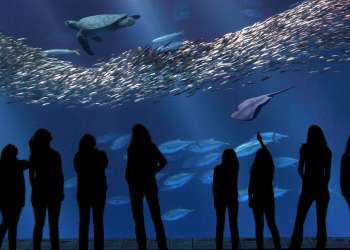 The next time you visit Monterey County, be sure to learn a thing or two about the life of John Steinbeck, a man who stands apart as a central figure in the region&apos;s — and the country&apos;s — artistic history.